THE GARDEN LADY by Susan Dworkin is a novel about unexpected love, the silence that becomes complicity, and the magic of redemption. Urgent and compelling, the story resonates with today’s headlines as it poses the ethical question: How do we live with what we know but choose not to think about or act upon? 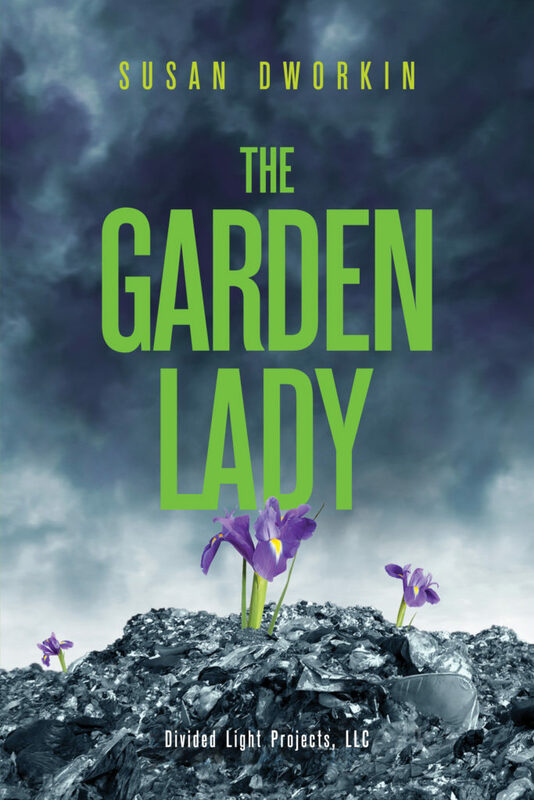 THE GARDEN LADY reads like a thriller or a binge-worthy Netflix series. Entertaining and provocative, it is packed with ethical questions, dark humor and insight and offers us a female protagonist you will never forget. SUSAN DWORKIN wrote the New York Times bestseller The Nazi Officer’s Wife, a tale of love and terror in the Third Reich, with the woman who lived the story, the late Edith Hahn Beer Other books include Making Tootsie, the inside story of the great film comedy with Dustin Hoffman and Sydney Pollack; The Viking in the Wheat Field about the eminent seed banker, Dr. 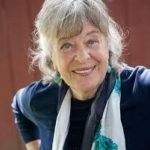 Bent Skovmand; Miss America, 1945, Bess Myerson’s story; Stolen Goods, a novel of love and larceny in the 80s; and The Commons, about an agrarian revolt led by a pop star and set in the not-so-distant future. 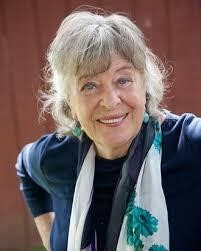 Susan was a long-time contributing editor to Ms. Magazine. Her plays are often performed in regional theatres. She lives in Massachusetts. Find out more about Susan at her website. For a relatively short, fast-paced novel, Susan Dworkin packed a lot of story into The Garden Lady. It’s got a tragic childhood, a hard luck, rags-to-riches tale, a revenge saga, family drama, international smuggling and corporate crime, and passionate love affairs, all within 220 pages. If that seems overwhelming, fear not, because this tale is well told. Dworkin excels at setting up characters with just a few phrases, and makes us see them from the moment of their first lines of dialogue. We know Maxie fears aging in solitude, we know her best friend Ceecee is fiercely loyal, we know the former has a tendency to choose men who are bad for her, until her first husband, whom we never meet “on camera” and only learn about in the final chapters of the novel (a pity, because his presence is felt throughout the book) and we know Ceecee’s husband is a truly good man, who gives good advice. And yet, as much as this novel is about Maxie and her push to build a memorial garden, it’s also about her last husband, Albert. Mysterious, rich, dangerous, involved in dubious business practices that Maxie chooses not to see, Albert is the point around which this story pivots, while Maxie is the observer and the observed. While it’s typical for protagonists to be the heroes of their own stories, I felt as though Maxie, more often than not, was a prisoner of her own life. True, it was by choice. But a gilded cage you enter willingly is still, in the end, a cage. Even when she faces a potential nemesis in the form of Sam Euphemia, who suspects the truth of Albert’s business dealings, Maxie keeps her eyes closed, until, finally, she must force them open. In many ways this novel is about awakenings – Maxie’s own awakening to her needs as a woman, as a wife, as a person – but it’s also about family. The families we are born to, and the families we choose. It’s an interesting, if quirky, novel. Fast, compelling, and a bit unsettling, but I think that’s the intent. Goes well with: an ante-pasta plate and red wine.